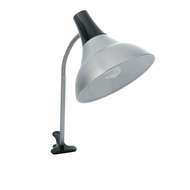 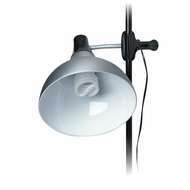 Daylight Artist Lamps give you control over your creativity with the right light exactly where you need it. 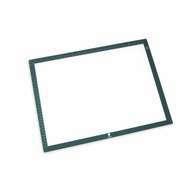 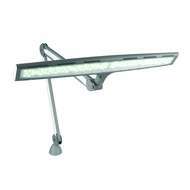 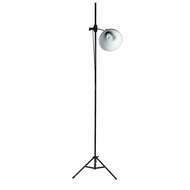 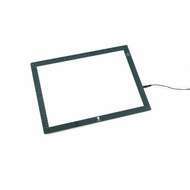 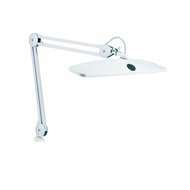 The range includes the Daylight Professional Artist Lamp, Artist Studio Lamp, Wafer Lightbox, Easel Lamp, Task Lamps providing a wide area of light and clip on lamps. You will find a Daylight artist lamp suitable for whatever size or medium you are working with, from A4 through to large canvases, murals and sculptures.